Amber Rose certainly didn’t make Andy Cohen’s job easy during her appearance on Watch What Happens: Live, refusing to answer any questions about the Kardashians. The curvy model was obviously annoyed when she was asked to discuss her ex-boyfriend Kanye West and his reality TV family, The Kardashians, even though she has publicly trashed them previously. Amber was asked to play the WWHL game, Plead the Fifth, and declined to answer any of the questions. Rose refused to say which Kardashians she found the least interesting before Cohen even finished asking the question. Kanye West In Armenia: Kanye West, aka, Yeezus, thought for a fleeting moment that he could walk on water, but in the biblical process, he crucified his mic. 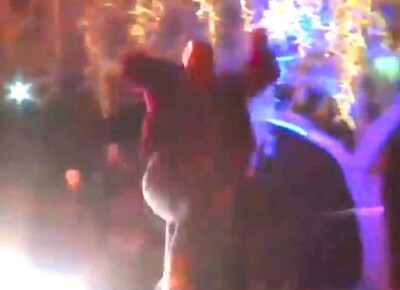 West was performing an impromptu outdoor concert in the capital of Armenia, when he decided to jump into a near by pond. The rapper stumbled and his wireless microphone went down-periscope, rendering it immediately disabled. 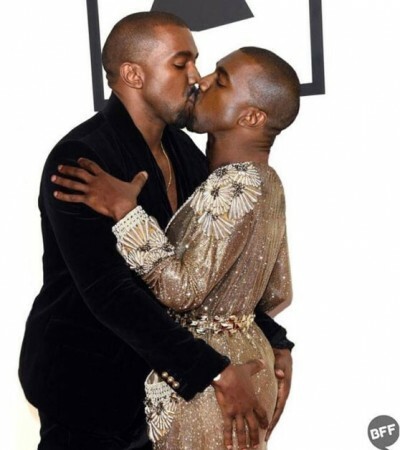 Happy Valentines day Kanye! What? Kanye West did the unthinkable at his Sydney Qantas Credit Union concert, berating a pair of fans confined to wheelchairs for not standing up. The embarrassing gaffe lasted a full five minutes, as West refused to start the next song untill the handicapped fans complied. They didn’t. 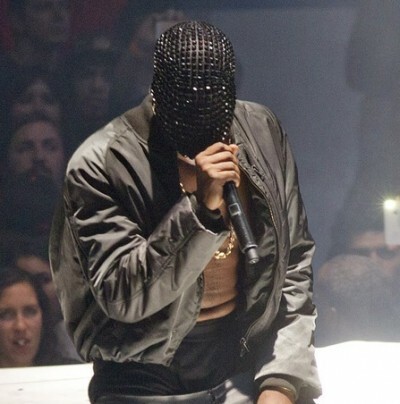 Kanye West has amassed himself with other celebrities who have a bad habit of comparing performing to that of being a police officer or even a soldier fighting in a war like Afghanistan. West arrogantly compared his singing duties to that of a soldier fighting in a war or a police officers’ dangerous tasks. It has been confirmed! 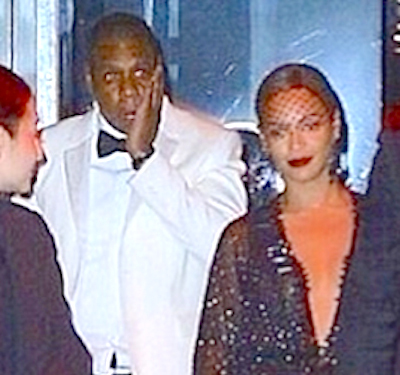 Beyonce and Jay Z did not attending Kim Kardashian and Kanye West’s much-publicised and long-awaited nuptials, opting for a quiet weekend in the Hamptons..
Was it is simple miss or was it a flatout diss? Comment below! Us Weekly is reporting that Beyonce and husband Jay Z skipped the wedding, that is currently going down on schedule in Florence, Italy right now. 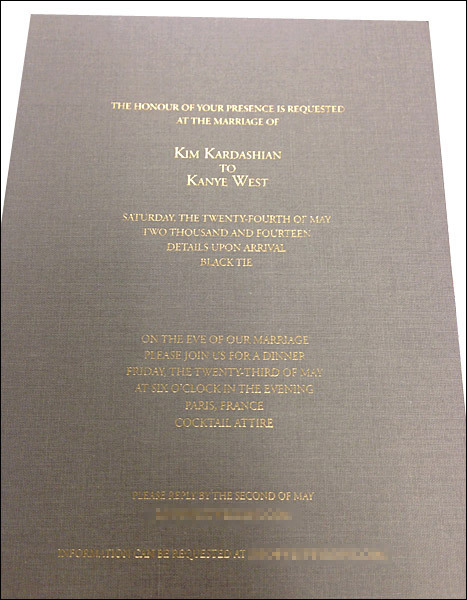 Think Golden Ticket.. Only you won’t find this fancy invite under any chocolate bar wrappers..
We had a weird feeling this report was bogus and hence did not run it. And guess what? 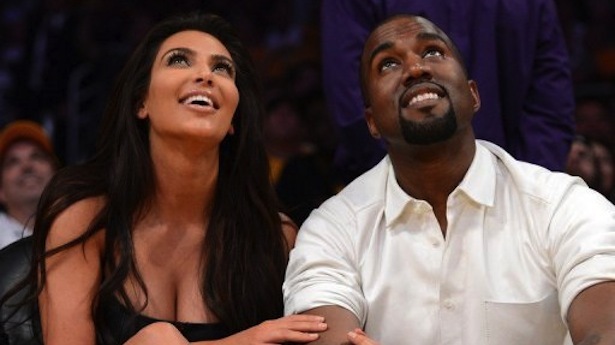 All that news about Kim Kardashian and Kanye West getting married, it’s false. Despite a high profile report from Life & Style stating that the couple pulled the trigger, reports now surfacing say it was all bull. So Who Is Pia Mia? Singer? Home Wrecker? Mia Pia is a home wrecker? 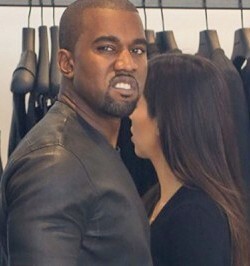 According to RadarOnline, the answer may be yes..
“Kanye is producing some tracks for her and he’s quite involved. He believes she could be the next Rihanna,” a source told RadarOnline in March 2014. Talk about blow back!! Sarah Michelle Gellar did not mince words when addressing Kim Kardashian and Kanye West‘s first-ever Vogue cover on Friday, March 21, shortly after the Anna Wintour-approved April issue was revealed.